Oh, Wade Wilson, how we’ve missed you so. After almost six months of brooding spandex drama (see: Justice League) and enough apocalyptic spectacle to sink a ship (here’s looking at you, Avengers: Infinity War), the Merc With a Mouth has returned to flip the superhero genre on its head. And not for the first time. 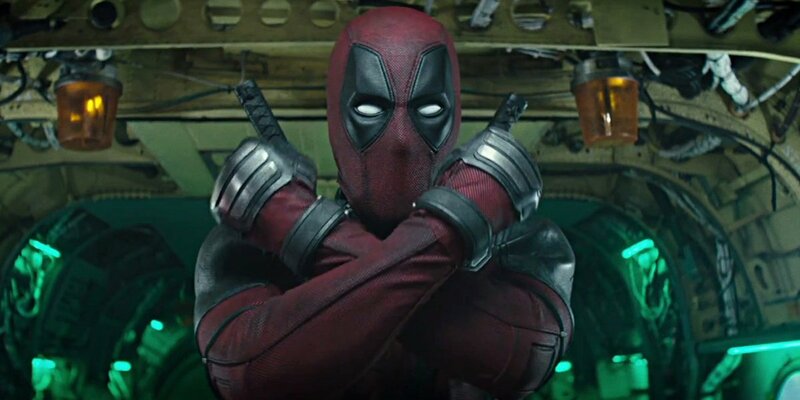 Yes, Deadpool 2 is beginning to loom over the horizon, and after a brief spell of reshoots – word is the additional photography that took place in Los Angeles involved adding a celebrity cameo, the details of which are unknown – 20th Century Fox has blown the lid off its R-rated sequel with a trailer that is heavy on humor and fluent in F-bombs. Like we said, Wade Wilson is back. Among the screenshots is an early peek at Terry Crews’ character (G.W. Bridge?) in action, while you’ll also notice that Pennywise himself, Bill Skarsgård (It), has enlisted in the Merc’s super-team, too. There’s also a fresh look at Domino and Josh Brolin’s Cable, who is on the hunt to find Julian Dennison’s fiery mutant. And we mean that in every sense of the word. Also on board are Morena Baccarin, T.J. Miller, Brianna Hildebrand, Leslie Uggams, Stefan Kapicic, and Karan Soni as the loveable Dopinder, who looks to have landed the job as the Merc’s permanent getaway driver. And we can’t say we envy him. Look for Deadpool to stage his second coming on May 18th.